This review first appeared on my blog at Thoughts and Pens. Would you agree with me if I say that reading is a journey? That even if you’re already tired, you chose to go on hoping that along the way, you’ll find the next great (1M X) book. It has been so long since I’ve read one that rendered me in a state of immobility. The last time was when I finished reading HP 7. Ever since that day, I was constantly searching for the next great one…the one that would be worthy of my lack of sleep, tears, heartache and even my health. I was on the verge of giving up when at last, I found it. Now guys, I don’t care if you call me lazy with this review. Words are inadequate to describe my Lumateran adventure together with Finnikin, Isaboe, Froi, Trevanion and Sir Topher. I wouldn’t risk tainting the reputation of Finnikin of the Rock with my very poor writing. Instead I am going to treat you to a GIF filled review. 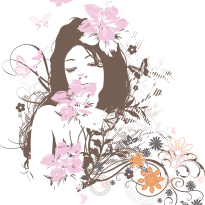 Can I recover from this turmoil? 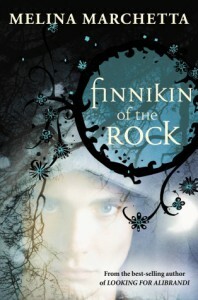 If you love riding an emotional rollercoaster, then Finnikin of the Rock is a must read. Melina Marchetta, you are the goddess complete.